Do you want to be the second shooter to a wedding photographer? Joining a professional wedding photographer as an assistant will help you learn professional skills. 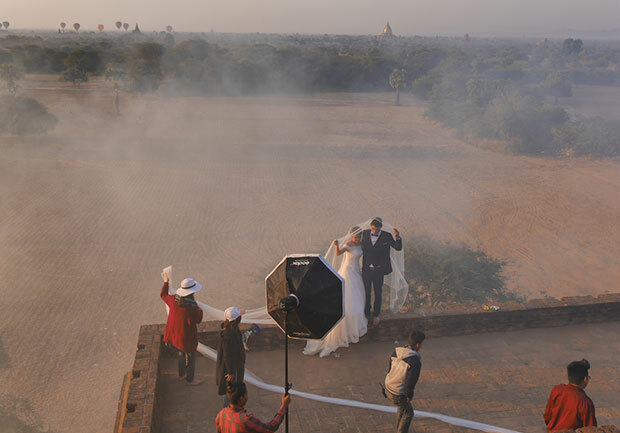 In this guide, we will share how to become a second shooter for a wedding. As a beginner, you need to start by assisting a pro wedding photographer before you start your own photography business. 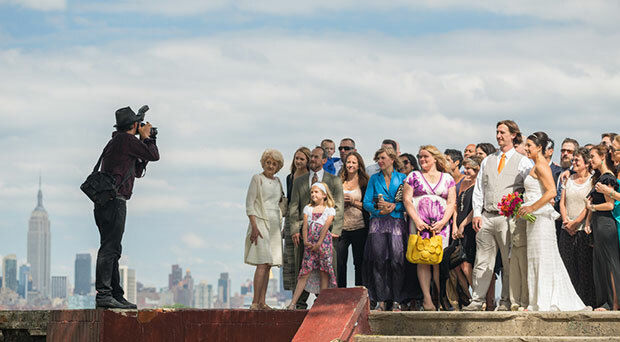 Wedding photographers often look for a second photographer to help in their wedding shoots. Since a lot of beginners are contacting the wedding photographers to become an assistant, it’ll help you stand out if you find a different way to contact them. Sometimes wedding photographers don’t respond to generic emails. If they open your email and don’t find anything interesting, then possibly you won’t get the chance. Make your email interesting, or try using social media or other ways to boost your chances that the wedding photographer will choose you as their second shooter. After finding your email interesting, the next thing a wedding photographer will check is your skills. They want to know what benefits you can add to their wedding shoot. You should talk about your specialty and individuality that makes you different. The more you will be able to convince the wedding photographer, the more chances that they will select you as their second shooter for wedding jobs. It also helps to have an online portfolio. See our complete step by step guide on how to create a photography website to get started. You need to check the photographer assistant rates in market, so you don’t settle to less for what you deserve. We recommend you to sign the second shooter contract with the wedding photographer that covers your price and all other details. The second shooter wedding contract should be exclusive and to the point, so there’s no confusion left between you and the photographer. It will also help in creating a smooth working experience with no miscommunications. Since you are assisting the professional wedding photographer, it would be nice to accept orders in a positive way. It is always great to be a team player and follow the guidelines set by your head photographer. Being an assistant wedding photographer, you should focus on learning the confidence and skills you need to shoot a wedding ceremony. You need to build your own portfolio and assisting the wedding photographers will help in it. However, most of the photographers not allow you to share the photos as your own because of copyrights. When signing the contract, you can discuss who owns the copyright to the images, and whether you can use the photos in your portfolio. We hope this guide has helped you to learn how to become a second shooter for a wedding. You may also want to check out our guide on 9 tips for shooting your first wedding and learn about OptinMonster’s powerful exit-intent technology. If you like this guide, then pleaase follow us on Facebook and Twitter for more free photography tips and resources.